Vientiane is a common destination for backpackers in South East Asia. Many say that there is not much to see and do in Vientiane as others make this place only as a stop over before heading to Luang Prabang. Whatever it is, I find Vientiane interesting and worth visiting. The city is among the most laid back I have seen in Asia yet it offers an experience of its own. 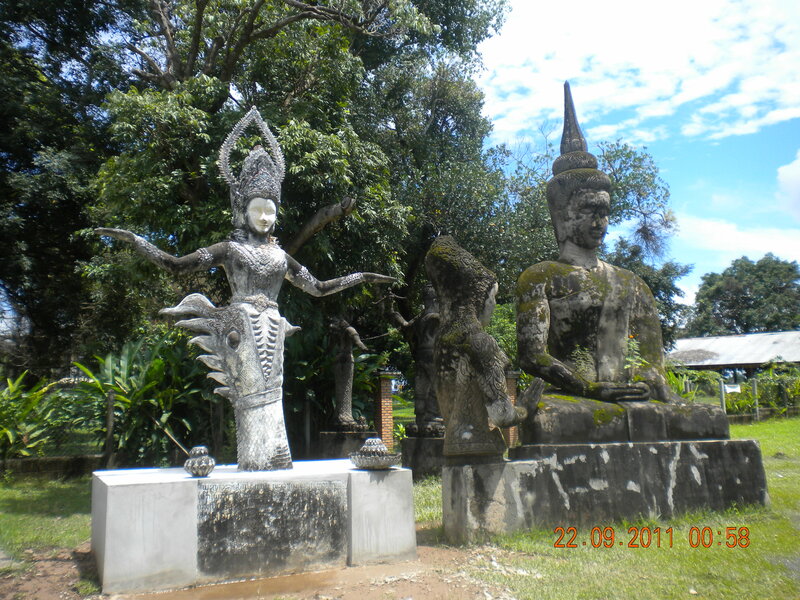 Buddha Park is the most famous to see. It is not something very old. 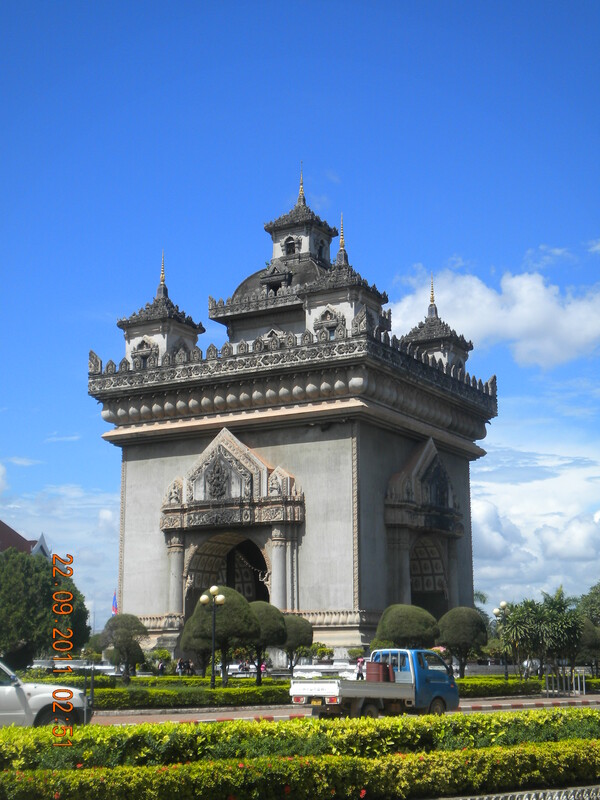 It is located several meters from the Friendship Bridge that connects Laos and Thailand. 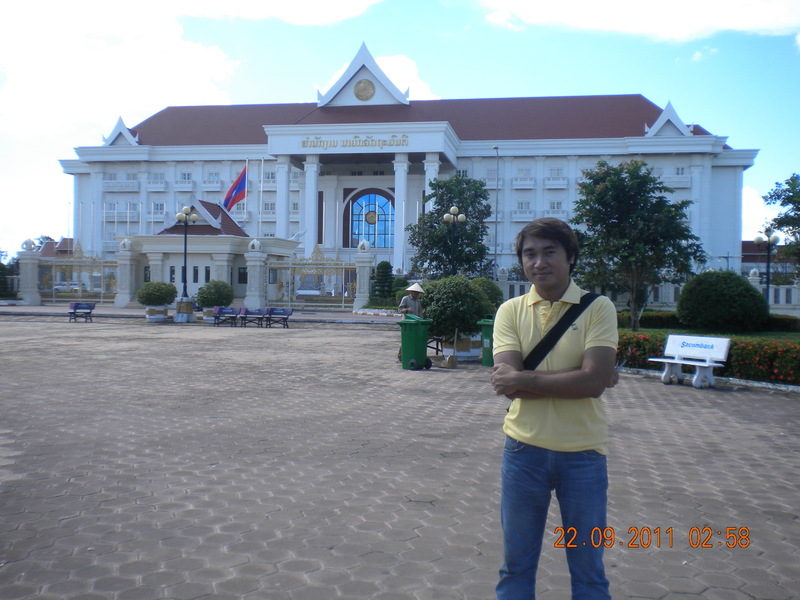 From downtown Vientiane, it takes about an hour to reach the park on bumpy roads. A tuktuk can be hired to see the place. Many though prefer biking! It is best to see the park during day time with broad sunlight as the images are old, decaying and dark. Patuxai is a huge arch similar to the India Gate in New Delhi or Paris’ Arch De Triomphe (though I have not seen this one). It has four gates and access to the 7th floor is allowed. The park beside it is a popular place among locals. It is said that the budget in constructing Patuxai was supposedly used for a new airport. Hence, they call this the “vertical run way”. 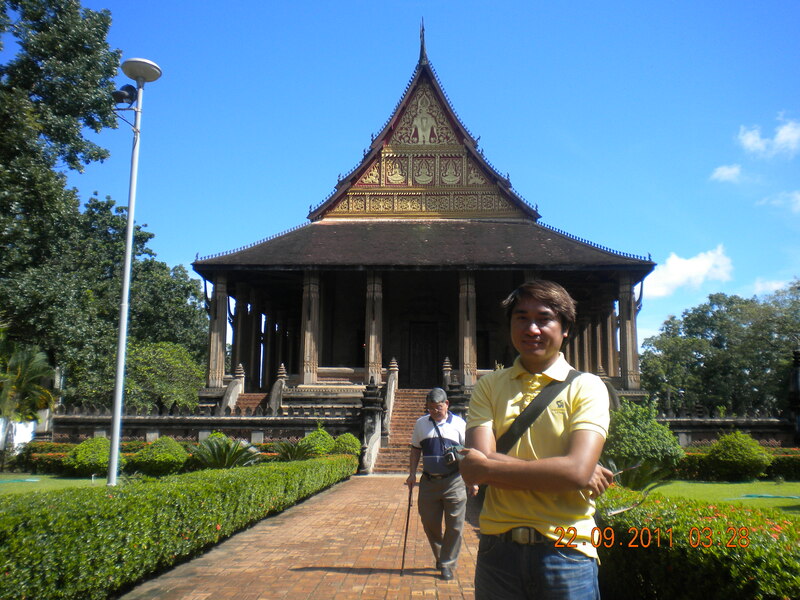 That Luang is the national landmark and most important symbol of Laos. The temple was built in 1556 and Buddha’s hair is enshrined in the stupa. The temple is shinning in gold color. It has 3 levels towering 478 feet high. 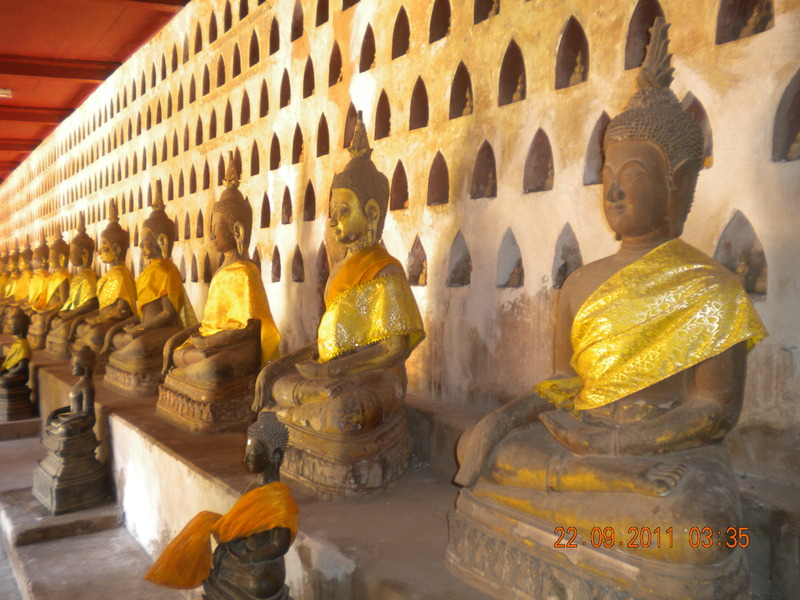 Wat Si Saket is the oldest surviving monastery in Vientiane. What is uncommon in this temple are the thousands of Buddha images in its walls. 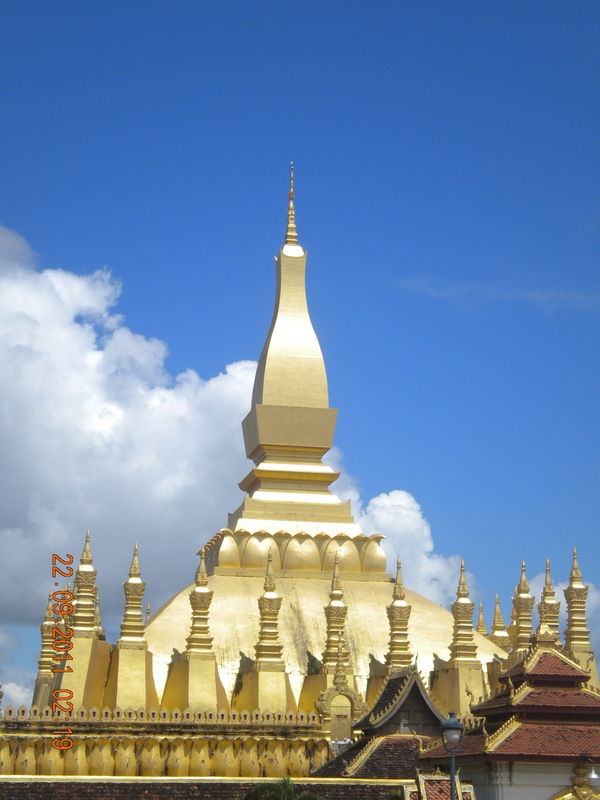 The main hall in the middle is in its original form and it is said that this is the place where Laos nobles and Lords come to give allegiance to the King. Photography is not allowed inside and outside the center hall. Massive renovation was on going when I came here. Haw Pha Kaew is located just in front of Wat Si Saket. It is one of the most grand temples in Vientiane that formerly housed an Emerald Buddha. The building has been destroyed 3 times since it was first erected in 1556. 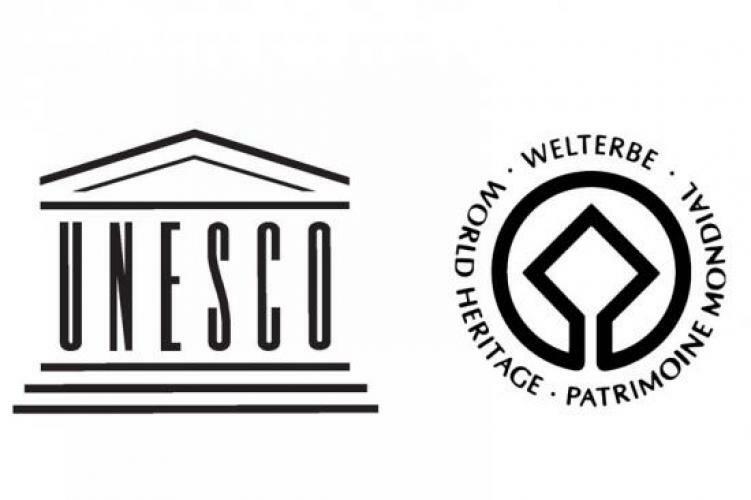 The last restoration was made during the French Colonial Period. Today, it is a museum of art with impressive Lao Buddhist artifacts. This place is a must see. The Presidential Place is near Patuxai. It was originally built to house the French Governor in Laos during the colonial period and also served as a royal residence until 1970. Today, it is used as ceremonial hall. The Palace is not open to the public. Few meters from downtown Vientiane is the Mekong River. 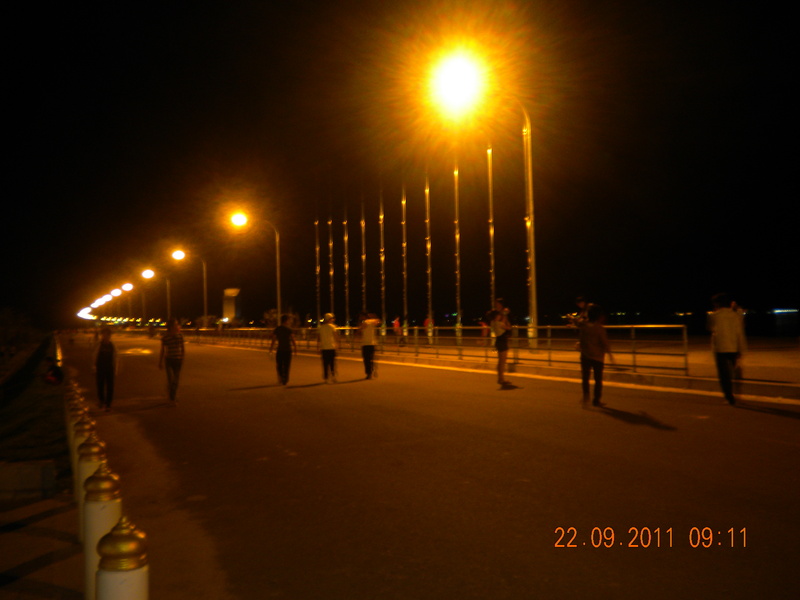 The boardwalk has become a famous hang out place for locals and tourists alike after it has been constructed out of a grant from the Japanese government. There are also night markets here as well as improvised food stalls where one can savor a local Lao cuisine. Spending few hours here after a great dinner is relaxing. way to sum up the sights in vientiane! i was only there getting a thai visa so i didn’t have much time. will definitely visit these sites when i return.